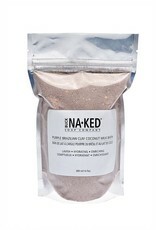 Take a dip into extravagant, skin enriching luxury with the Buck Naked Purple Brazilian Clay Coconut Milk Bath! 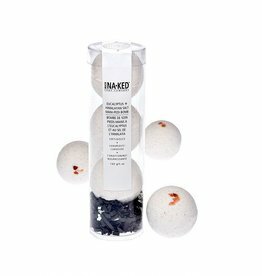 This vegan coconut milk bath is rich in vitamin C, magnesium and copper, which help maintain skin elasticity and aid in the prevention of wrinkles. 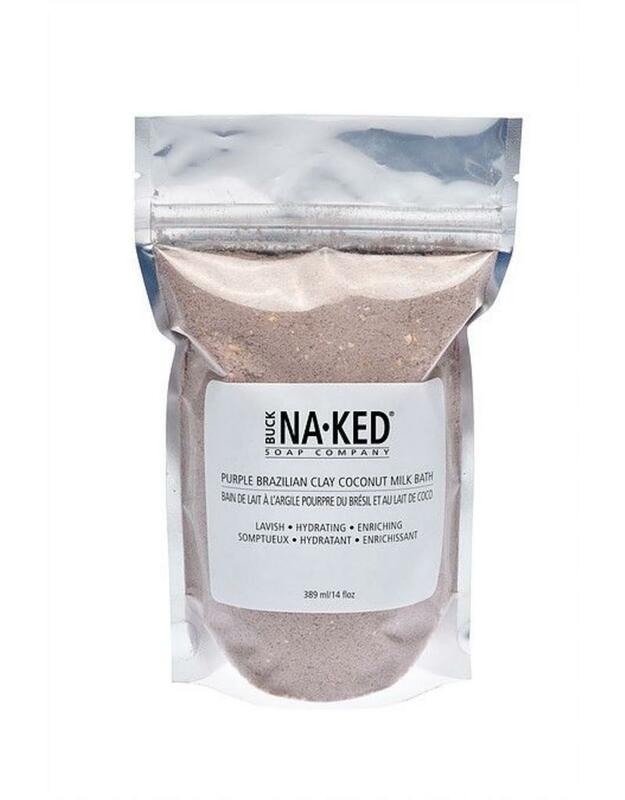 Combined with exotic purple Brazilian clay, rich in trace elements, this milk bath helps keep skin looking younger. 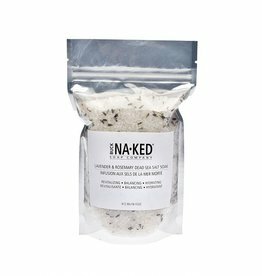 Add ¼ cup of coconut milk bath to bath water. Allow yourself to drip dry to receive full benefit. 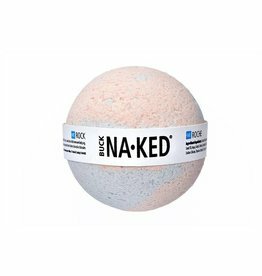 Ingredients: Cocos Nucifera (Coconut) Fruit Extract, Sodium chloride (Sea Salt), Magnesium Sulphate, Magnesium Aluminum Silicate, Montmorillonite, Kaolin, Mica, Essential Oil blend.